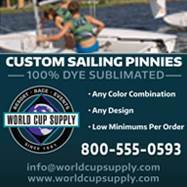 West Coast Sailing has served the small sailboat community with unrivaled expertise and unwavering commitment for helping their customers sail smarter and faster for over a decade. 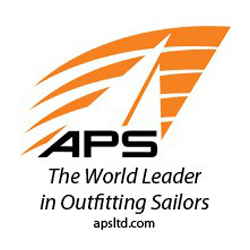 As the leading source for small sailboats, parts, apparel and accessories, they stock the highest performing products from the world’s top manufacturers. 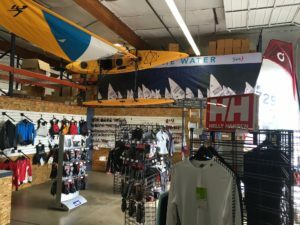 West Coast Sailing proudly stands behind everything they sell and can expertly guide customers towards the best products to meet your unique needs. So whether you’re in it for racing or recreation, they’re confident in their ability to help you sail better than ever before. Performance drives everything they do. Here is a closer look into who they are. How did the President and founder, George Yioulos, find himself starting West Coast Sailing? George started West Coast Sailing the day after graduating from the University of Oregon. Before this, he was in school. He admittedly wasn’t great at school, so he was mostly sailing. George ran the U of O sailing team for three years and had a blast traveling around, racing, fundraising, leading and learning. He received the Jim Rousmaniere Student Leadership Award his senior year and was and elected to the College Sailing Hall of Fame. Why did George decide to start West Coast Sailing? To put it simply, George had always wanted to run his own company. In the decision between running West Coast Sailing and getting a ‘real’ job after school, he figured the worst that could happen is that he goes broke and learns a lot. So, he went for it. There was not a gaping hole in the marketplace, there was not a lot of market research. He did think that customers would want to buy more stuff online (it was 2004, by the way) and had a passion for sailing. That was it. “I am so impressed with your prompt service, thanks again.” – Joe R.
What were the biggest hurdles the company faced in its first few years? What separates West Coast Sailing from its competitors? Our commitment to doing the right thing and putting the customer first is what has always driven us to work hard, and this is what separates West Coast Sailing from competitors. 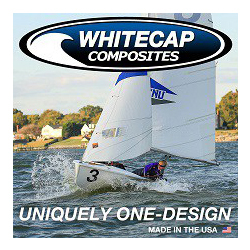 We always strive to view problems and opportunities from the point of view of the sailor, asking questions like, “will this replacement part get there in time for the regatta?” and “will this new piece of gear help sailors perform their best on the water?” We want to make it as easy as possible to find the right gear you need for whatever type of sailing you are doing, have it in stock, make it easy to order, and get it to you quickly. In our ideal world, the less time someone needs to spend buying gear the more time they can spend on the water. 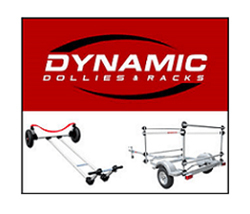 We stock thousands of items and often have over a hundred boats in stock at any one time. Our warehouse is something to see! 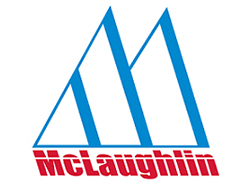 We are also committed to reinvesting in our business, our staff, and in the sailing community of which we are a part. We’re all in this together! 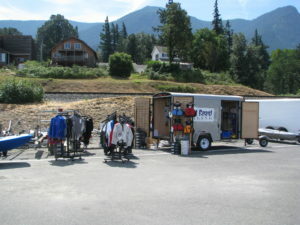 West Coast sailing gives a lot back to the sailing and kayaking communities, what are the key ways you do this? And more! The list is massive! What are some of the best parts of working for West Coast Sailing as an employee? As a relatively small company, working at West Coast Sailing gives all employees the ability to make a difference every day. Everyone from customer support and sales, to marketing, and fulfillment have a vital role in continuing our success, serving our customers, and working towards the future. Creative solutions for complex problems can come from anyone in the office and that helps keep everyone on their toes. Most importantly, working here is a great way to translate a passion for sailing and getting out on the water into a meaningful job. Getting to use company boats is a great perk too! Have current employees been with the company for many years? We currently have 15 full time and part time staff members. 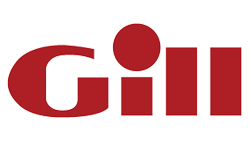 There are a core group of three employees that have been with the company for 8+ years, and another three to four that have been with the company for more than 3 years. We’re lucky to have found great staff who are passionate about sailing and have turned working at West Coast Sailing from a job into a career. 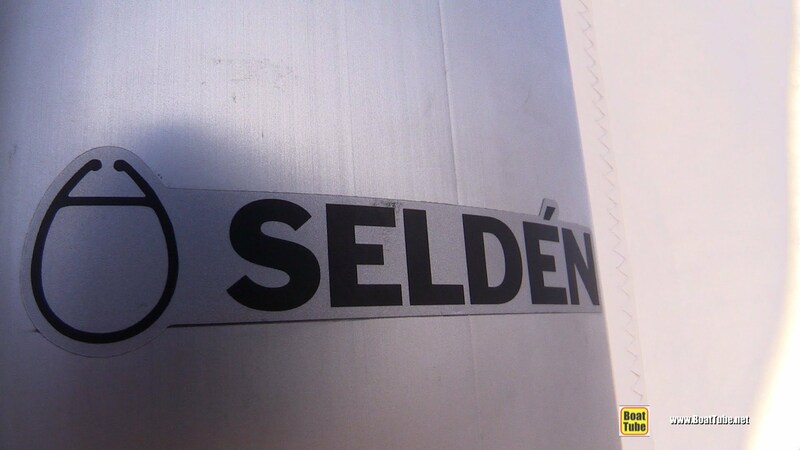 “I bought my first laser from West Coast Sailing over six years ago. I still remember how George, the owner, literally spent hours with me going over the boat and teaching me how to set everything up the best way. 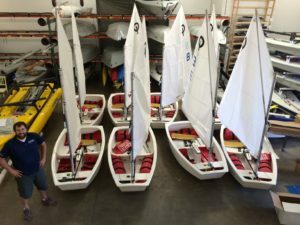 I have bought another three boats and tons of other laser gear from the West Coast Sailing team since then and have never had a bad experience. 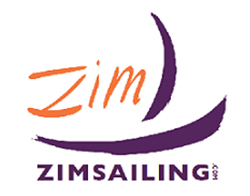 They are committed to providing the best customer service and are passionate about getting people sailing. 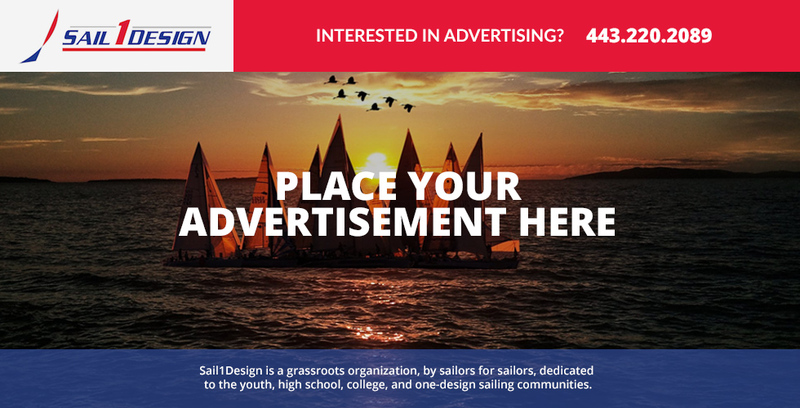 I fully recommend West Coast Sailing for any small boat sailors, or future small boat sailors!” – Fillah K.
What trends have you seen taking off in the sailing market in recent years? The sailing market can be complicated and has a true global feel. 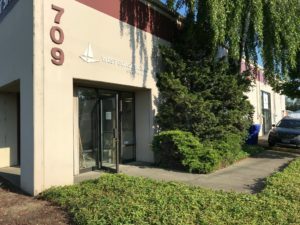 The shift away from going down to your local dinghy sailing store and general consolidation has typically helped us continue to grow and reach sailors well beyond our home base in Portland, Oregon, but we’re also keenly aware of the importance of local organizations in supporting local sailing activity. This is why we try to support as many of these organizations as possible. 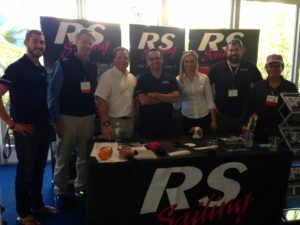 The rise in popularity of the boats from RS Sailing has also been tremendous for us, as we were one of the first North American dealers for RS and are very fond of their boats. 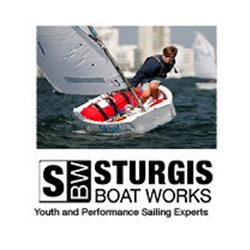 What’s popular or not popular in sailing gear is constantly evolving as well, but we try to be on top of it and continue to modify and improve our product catalog to offer great gear that we know will work well on the water. “You’ve been more than helpful, and in this day and age, it’s nice to work with someone who goes the extra mile even when they don’t have to… Legend!”- Evan B. What are some of the things West Coast Sailing is doing to expand its horizon for the future? 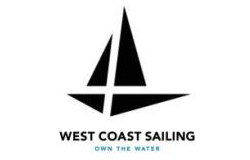 Without giving too much away, West Coast Sailing remains committed to maintaining the same work ethic and commitment to happy customers to got us here to help guide us into the future. 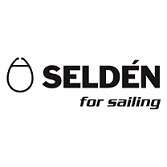 Our company is certainly larger than it was 10 years ago and has more moving pieces, but we believe if we are constantly listening to our customers and finding solutions to their needs, we’ll be in the right place to continue to support the growth of sailing and on water lifestyles into the future. We’re continuing to invest in our staff, in the systems we use to run our business, and in the sailing community. Simply put, we’re ready for the challenges and opportunities to come and look forward to helping sailors around the world continue to get out on the water. 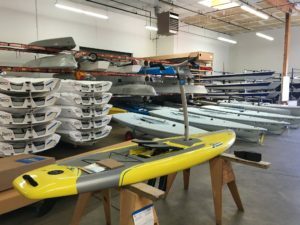 A special thanks to West Coast Sailing’s Director of Marketing and Ecommerce, Philip Krug, and everyone else at West Coast Sailing for making this piece possible.